During their panel yesterday at Star Wars Celebration Chicago, Marvel Comics officially pulled back the curtain on who will be replacing the creative team on its Star Wars title. Fan-favorite writer Greg Pak and prolific artist Phil Noto will be taking over the main title of the series with issue #68, replacing Kieran Gillen, whose 30-issue run on the series began back in issue #38, when he replaced original writer Jason Aaron. Pak took to the stage at Celebration to talk about what is in store for our heroes when he comes on board, and he seems to be taking a page from the Rogue One playbook. You know the opening crawl of Empirewhere it mentions thousands of probes across the galaxy, and we see one probe? There are a lot of other probes— 1,999 if there really were thousands of probes — and this looks at what they’re doing. 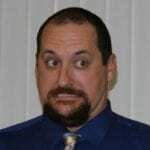 The storyline will split the main group into three pairs. 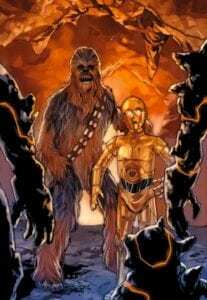 Luke and Artoo will join together for a story that has western vibes, while Han and Leia will take to the spaceways for a noir-inspired storyline. 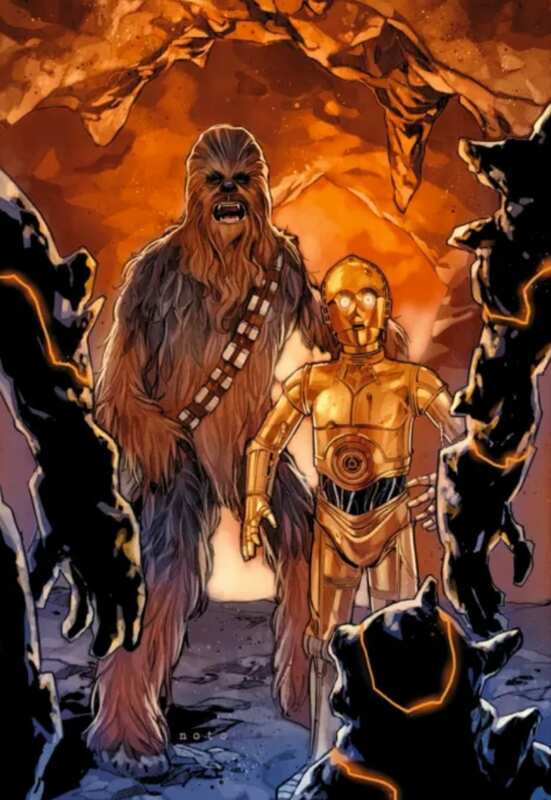 The third, most unlikely pairing, is Chewbacca and See Threepio. This first arc will take place between Star Wars and Empire Strikes Back. Additionally, Marvel announced a series of one-shot issues, called Age of Resistance, written by Tom Taylor of X-Men: Red fame, themed similarly to the current Age of Rebellion one-shot that just started appearing on comic shop shelves. 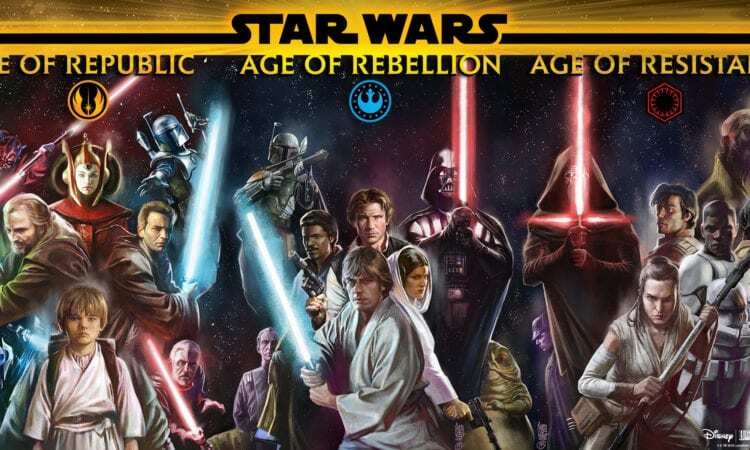 The issues will focus on one sequel-era character per offering, including Age of Rebellion: Captain Phasma, Age of Rebellion: Finn, Age of Resistance: Rey, Age of Resistance: Poe, and Age of Resistance: Hux. Three other titles have yet to be revealed, but we do know that the final issue will contain three stories, one focusing on Admiral Holdo, one on Maz Kanata, and one on BB-8. The series will be part of the buildup to the release of Star Wars: The Rise of Skywalker in December.